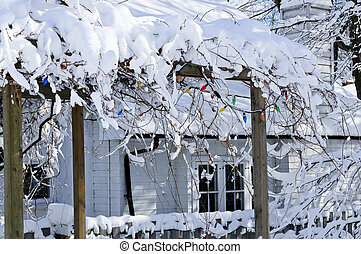 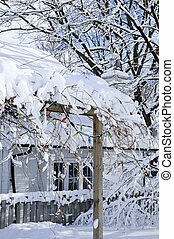 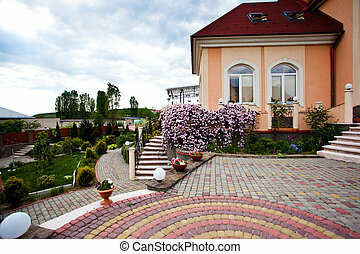 Front yard of a house. 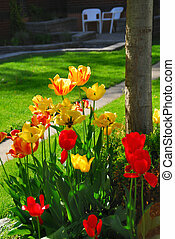 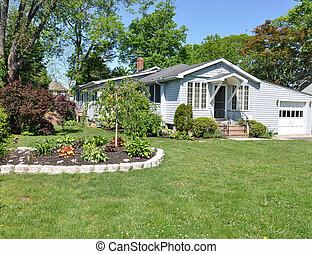 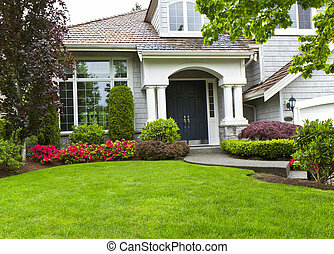 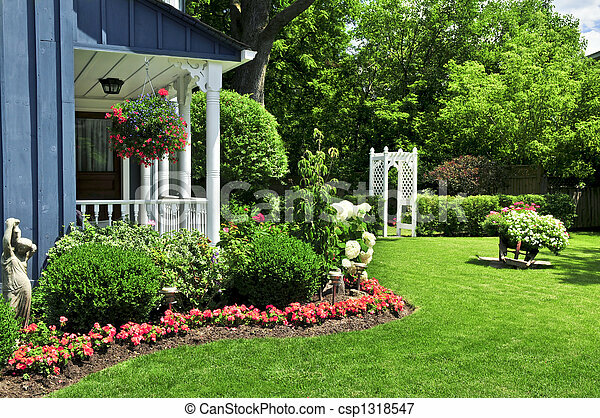 Landscaped front yard of a house with flowers and green lawn. 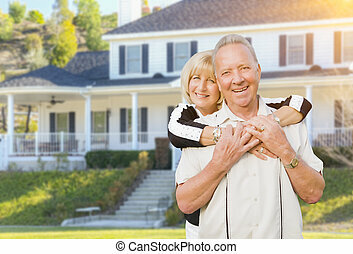 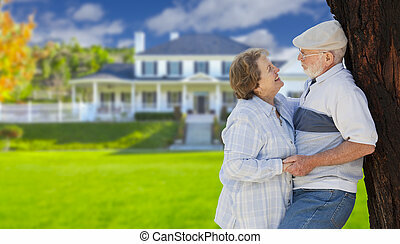 Happy Senior Couple in the Front Yard of Their House. 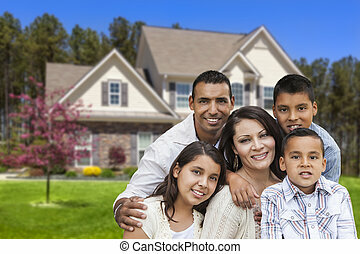 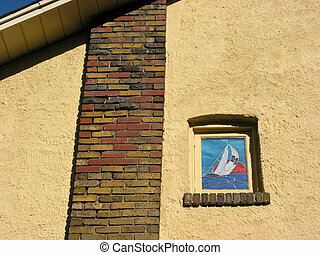 Happy Hispanic Family Portrait in Front of Beautiful House. 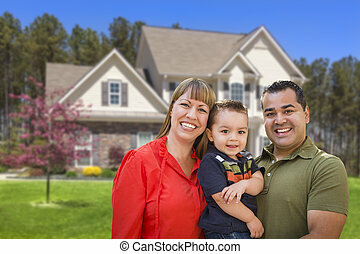 Happy Mixed Race Young Family in Front of Beautiful House. 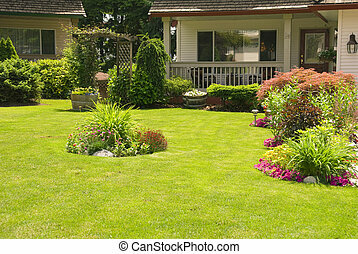 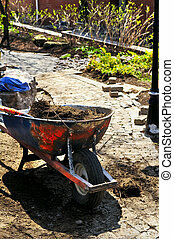 Front yard showing fine care and attention of flower garden and lawn. 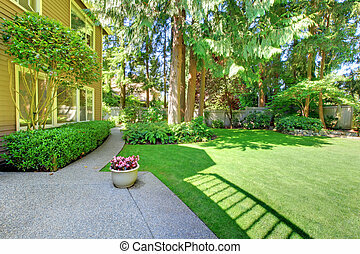 Green large back yard with pine trees. 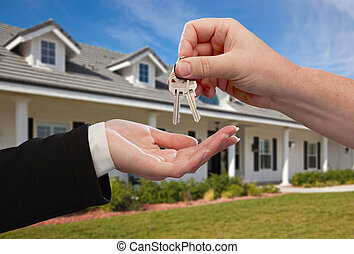 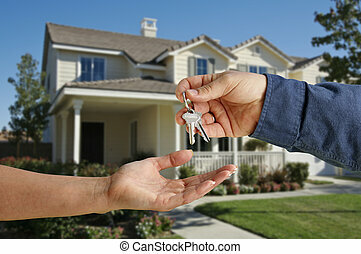 Handing Over the House Keys in Front of a Beautiful New Home. 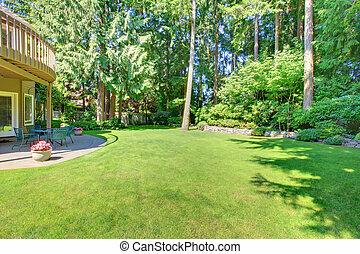 Large green back yard with pine trees. 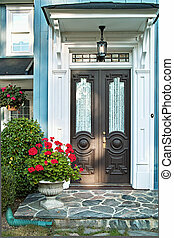 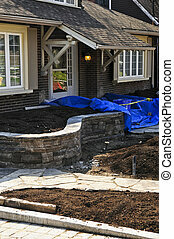 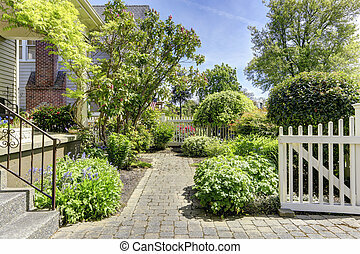 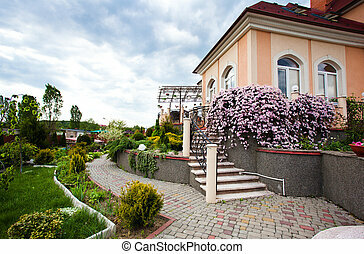 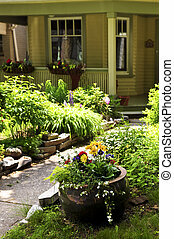 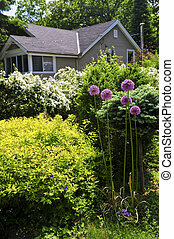 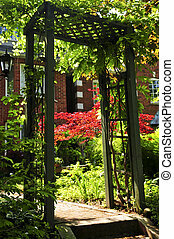 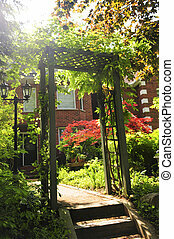 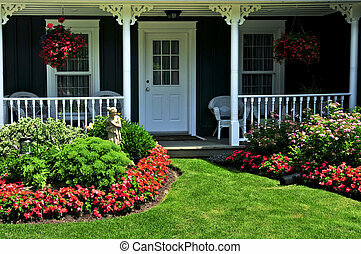 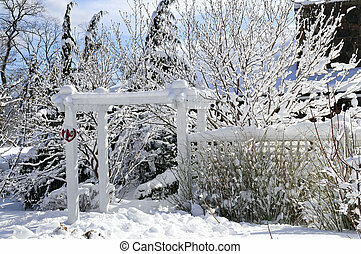 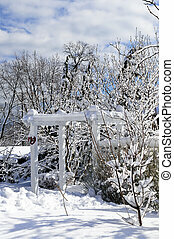 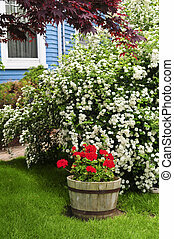 Landscaped front yard of a house with flowering garden and arbor. 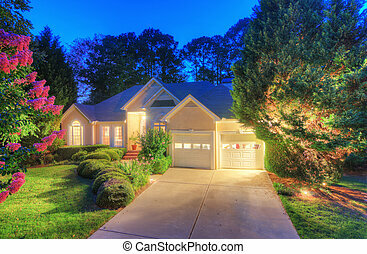 Lens flare is intentional.